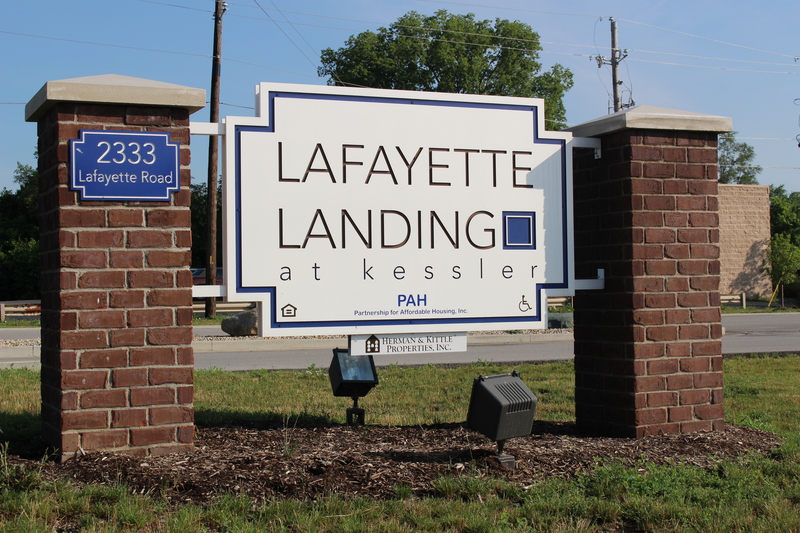 Lafayette Landing at Kessler was PAH’s first Indianapolis project. 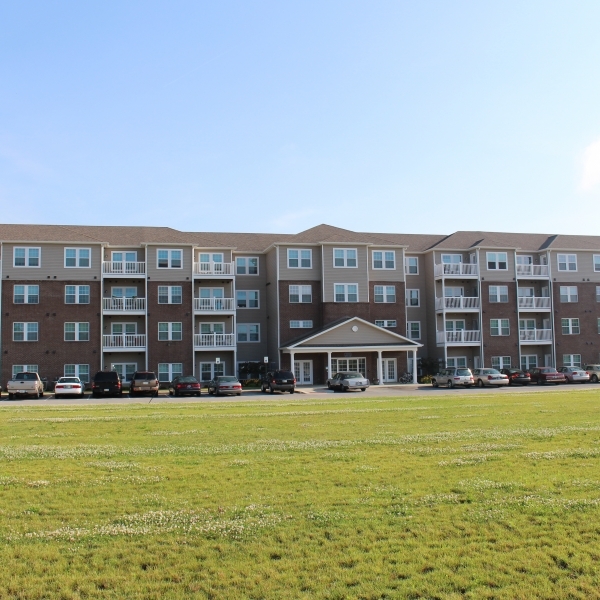 PAH, partnering with Herman & Kittle Properties, Inc., served as both the sponsor and the developer of Lafayette Landing. 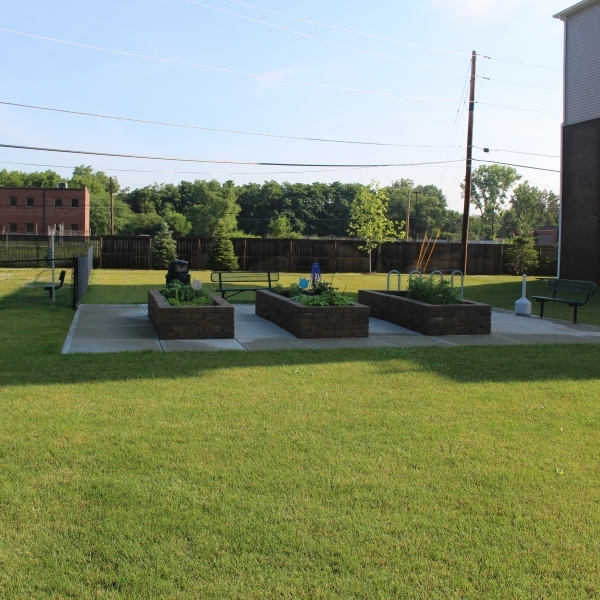 This $10.1 million development and neighborhood revitalization effort provides 72 units to people over the age of 55 with limited incomes. 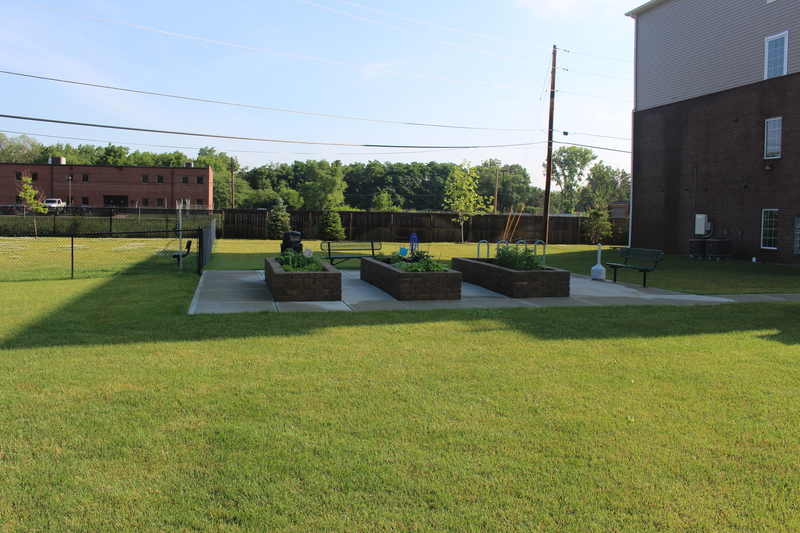 Of these units, 51 are affordable to households earning less than 50% of the area median income. Additionally, eight units have been designed and set-aside specifically for persons with disabilities. 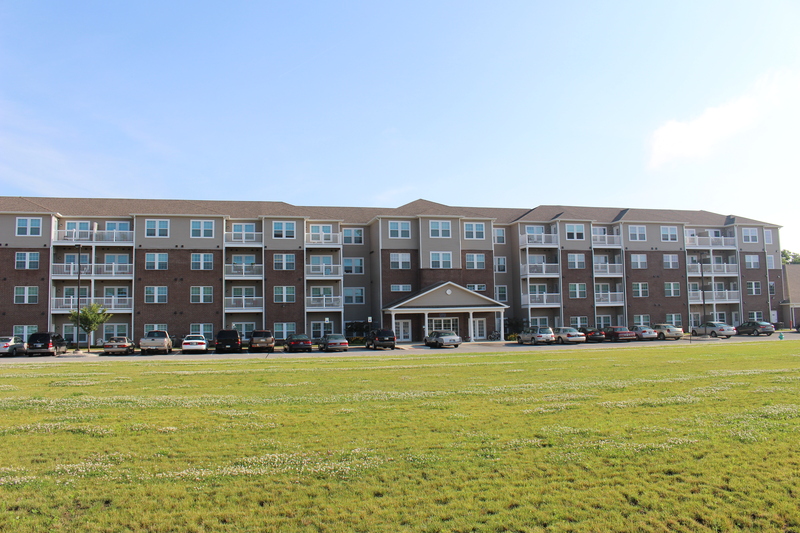 The four-story building contains 56 one-bedroom units and 16 two-bedroom units, all of which feature generously sized rooms and walk-in closets with extra shelving. 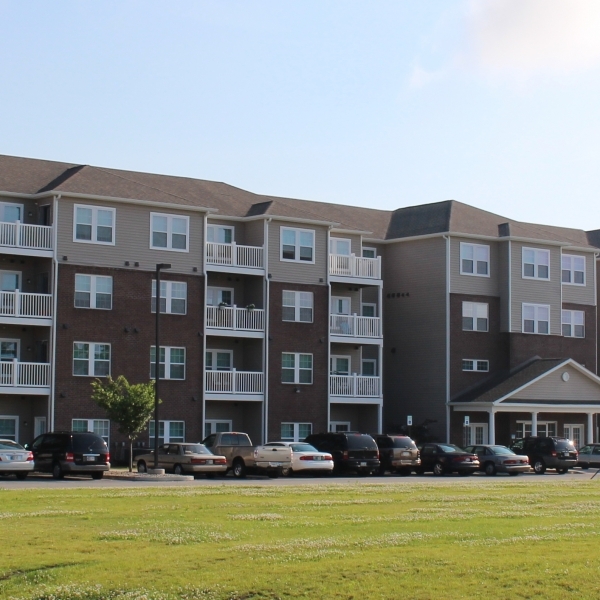 Exceptional resident services are offered at Lafayette Landing, including energy assistance, family self-sufficiency, “working after 55” training, community activities, volunteer programs, domestic violence services and transportation. 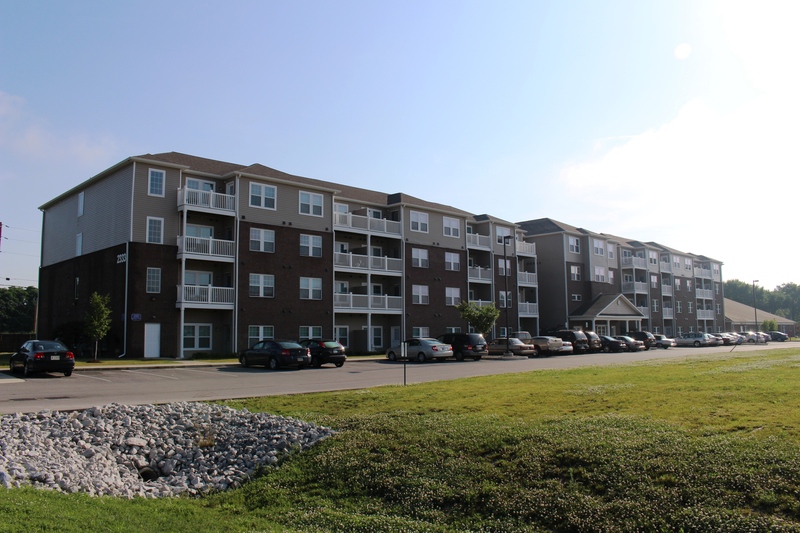 The property is located on the site of a 47-year old Ayr-Way, on the city’s Near Northwest side, which was demolished to make way for Lafayette Landing. In a June 2009 City of Indianapolis report “Abandoned Properties: Our Action Plan”, the Executive Summary indicated “chronically vacant and abandoned properties represent decline and neglect. 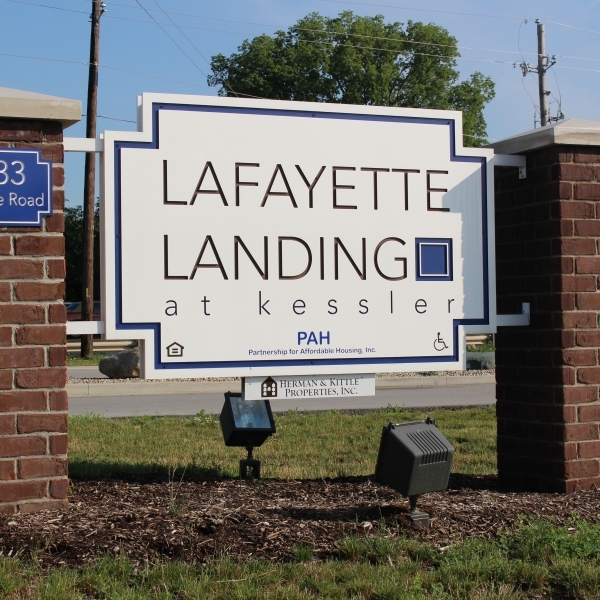 On the streets where these properties stand, they contribute to neighborhood instability, diminished public safety, and the devaluation of neighborhood property and quality of life.” Through the development of Lafayette Landings at Kessler, a long-vacant retail strip will be demolished and redeveloped with safe, affordable senior housing. 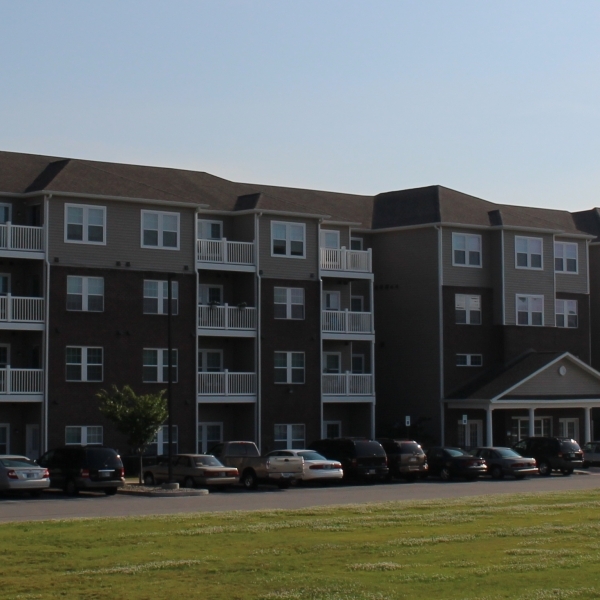 Funding of the Lafayette Landing project was provided through several funding sources including, HOME funds, IHCDA Development Fund Loan and a NSP (Neighborhood Stabilization Program) grant. 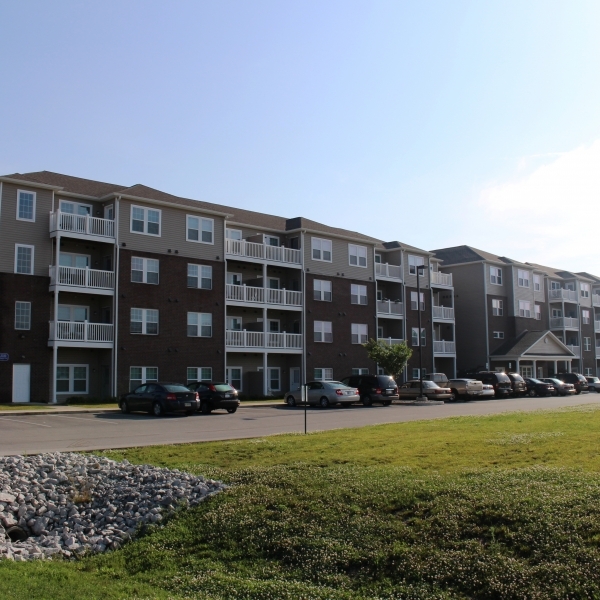 Lafayette Landing is managed by Herman & Kittle Properties Inc.